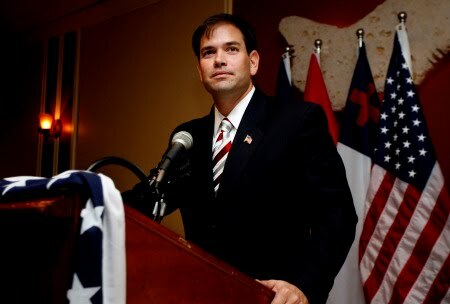 Here is the audio of Marco Rubio's interview on the Laura Ingraham Show this morning. The interview was a little short but Rubio was able to frame his agenda during their discussion. It's called conservatism Stupid! Charlie Crist does not get it and Rubio "hinted" about that fact while remaining the class act that he is. If you believe in conservative values you MUST donate to support Rubio's campaign.